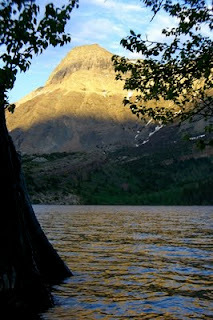 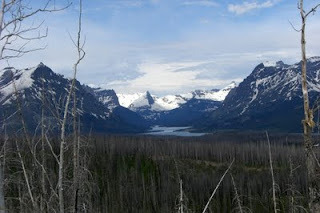 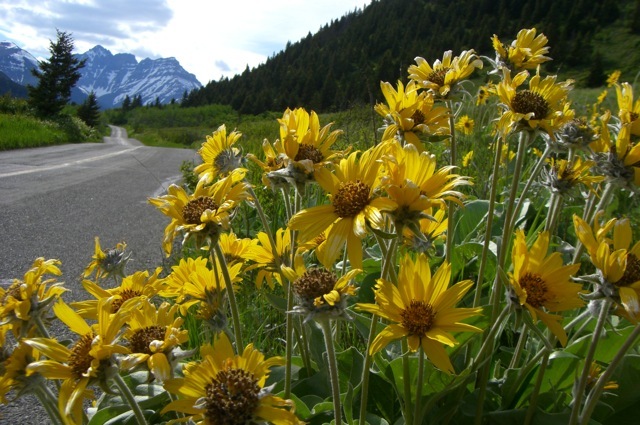 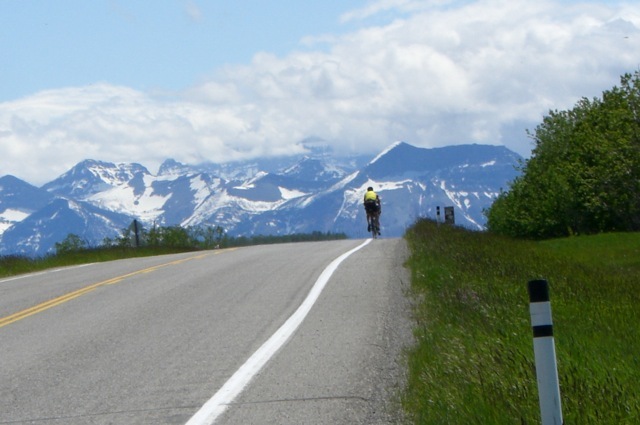 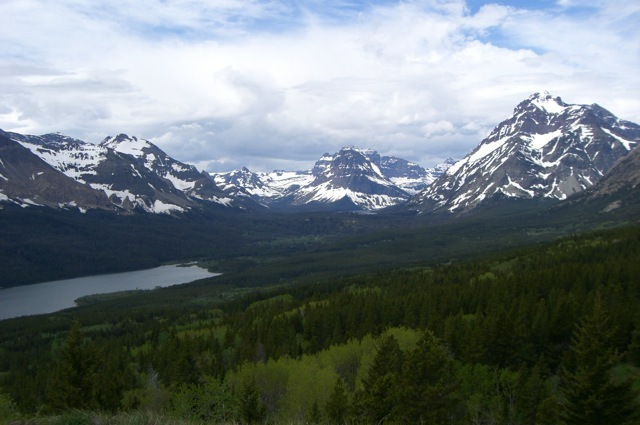 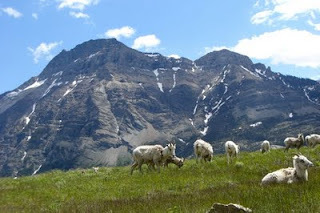 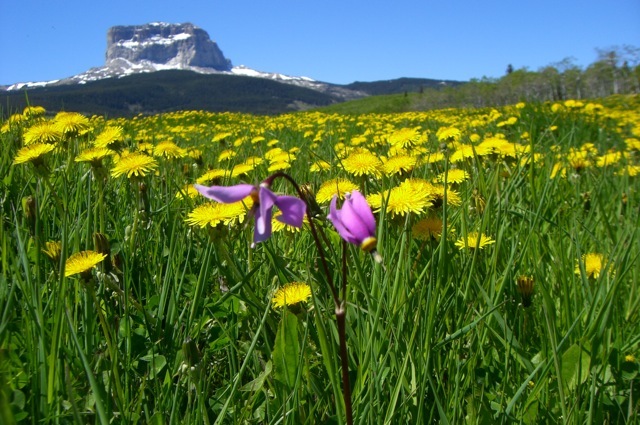 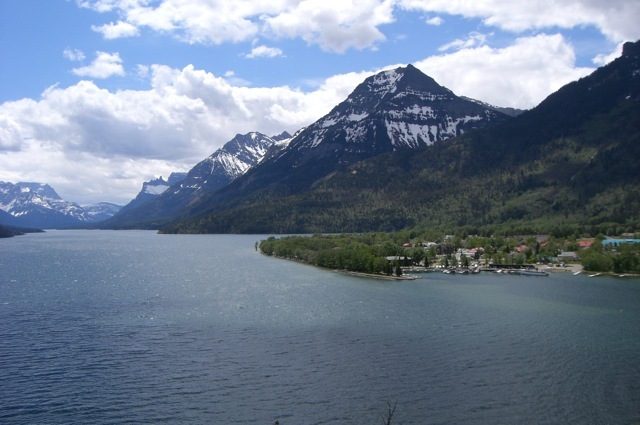 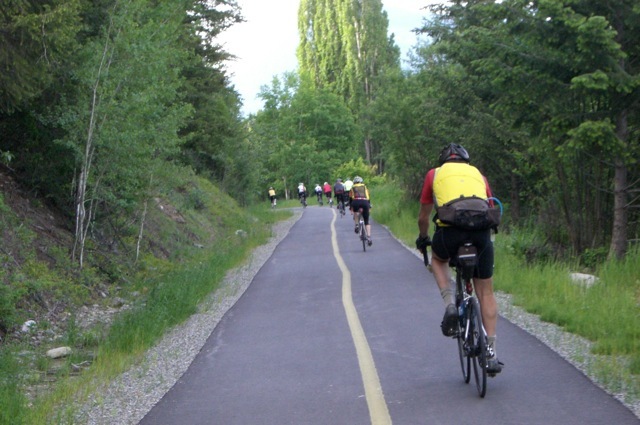 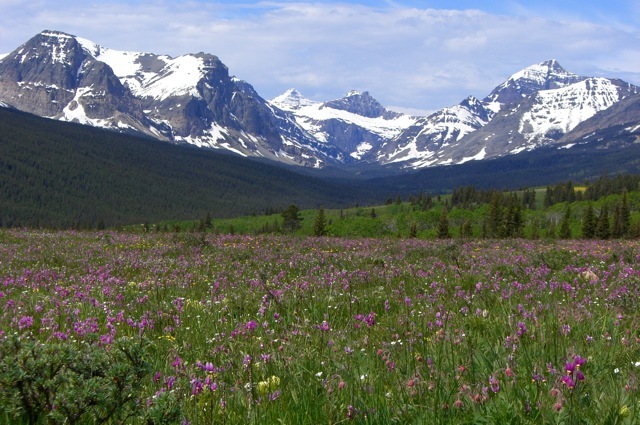 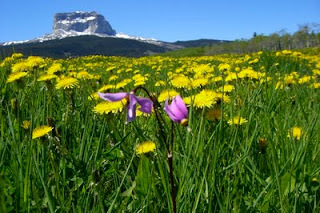 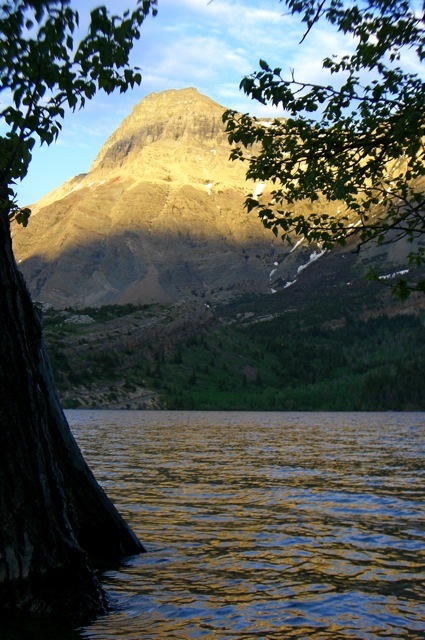 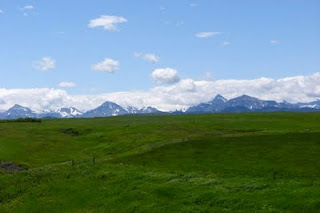 I recently returned home from a week of cycling in the Glacier and Waterton National Parks area. Due to being a little out of shape and worn out from school, I spent a lot of time with my camera and less on the bike. The photos speak for themselves about what a great trip it was; definitely worth the trade-off!